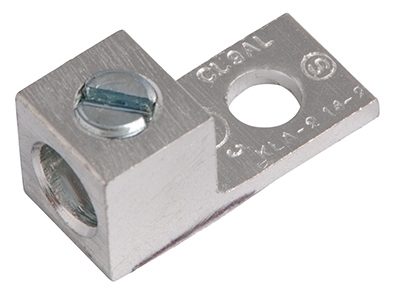 Aluminum Mechanical Lugs, 00-14 AWG, 2-Pk. 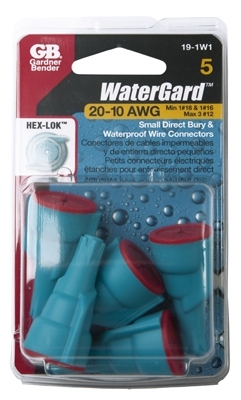 WaterGard Wire Connector, Small, 5-Pk. 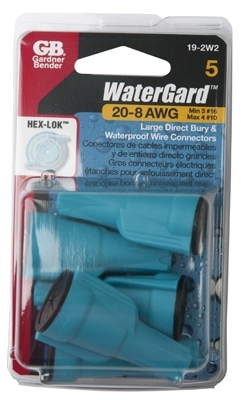 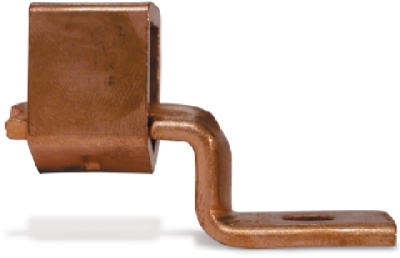 WaterGard Wire Connector, Large, 5-Pk. 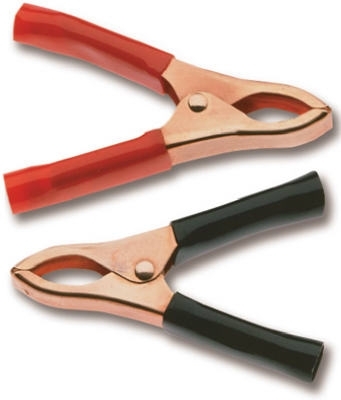 Battery Clip, Fully Insulated, 2-In., 2-Pk. 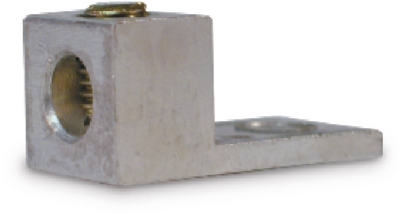 Battery Clip, Fully Insulated, 2-27/32-In., 2-Pk. 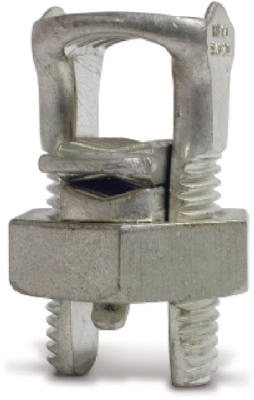 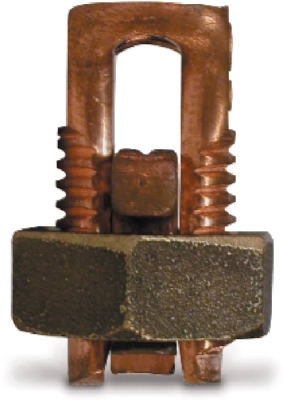 Split Bolt Connector, 8-AWG, 2-Pk. 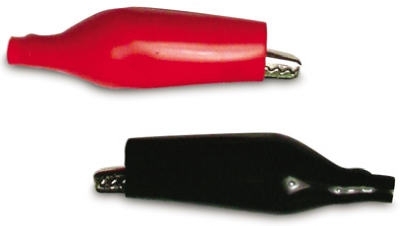 Battery Clip, 5A Alligator, 2-In., 4-Pk.